Planet Earth In Dew, Macro On Leaf. Conceptual Design. Elements.. Stock Photo, Picture And Royalty Free Image. Image 22525474. 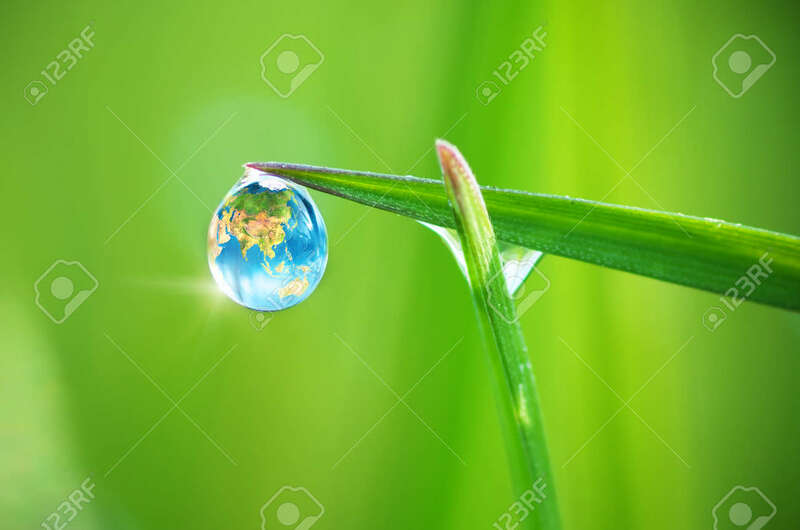 Stock Photo - Planet Earth in dew, macro on leaf. Conceptual design. Elements of this image furnished by NASA. Planet Earth in dew, macro on leaf. Conceptual design. Elements of this image furnished by NASA.